At the start of last year, we saw Google partner up with Uber so they could integrate the company’s ride-sharing service directly into the Google Maps application. 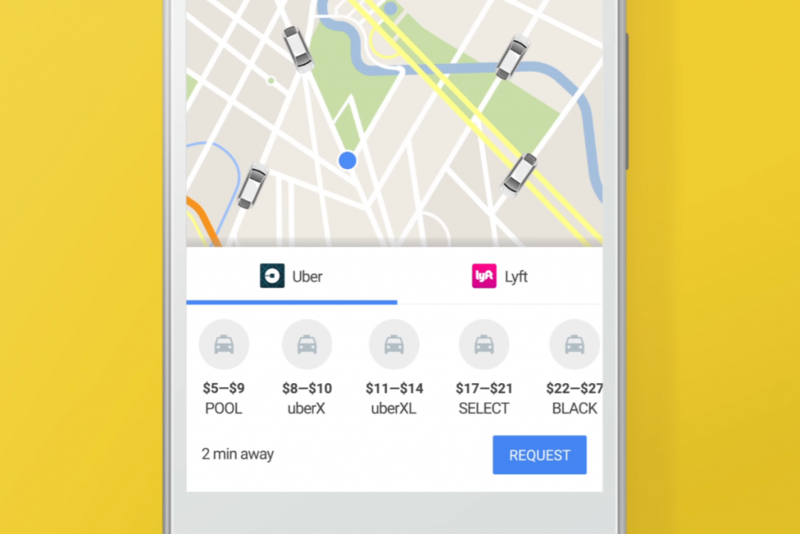 This integration allowed you to book a ride, track your driver, complete, and pay for the ride without ever leaving the Google Maps application. This partnership seemed to have expanded even further this year when an APK teardown of Google Maps beta showed they were adding in Uber account creation as well. However, Google has just removed this integration and now requires you to request your ride directly from the Uber application. The relationship between these two companies seems to have gone back and forth ever since it started. Having Uber integration directly in Google Maps was a tremendous improvement to UX and it seemed like a win/win for both companies. The relationship between the two companies got worse, though, with Google accusing an Uber employee of stealing trade secrets from Google before he was poached by his new employer. This lawsuit ended in a settlement earlier this year which resulted in Uber giving Google’s Waymo a $245 million equity payout and agreeing to not use Waymo’s trade secrets and confidential information. The reason for the removal of Uber integration from Google Maps hasn’t been confirmed by either company, so it’s unclear why it happened in the first place. If it was due to the spat between Waymo and Uber then the split would have likely come before now. Some speculate that it is because of Google’s recent $1 billion investment in Lyft, while others think Uber themselves requested it because they were losing location tracking data. Whatever the case may be, if you’re a fan of Uber’s ride-sharing service then you will need to grab the application from the Play Store again.